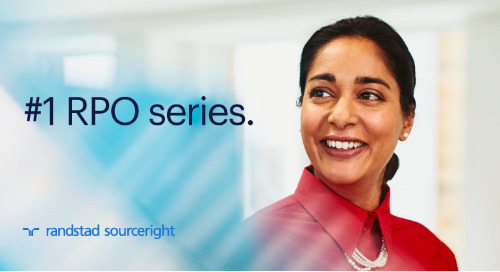 Home » whitepapers, case studies and more » RPO series: 5 questions that will help determine the right solution. 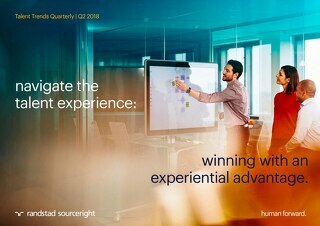 Whether your goal is to overcome talent scarcity, create new efficiencies, implement proven and innovative recruiting strategies, or all of the above, deciding to implement a recruitment process outsourcing (RPO) solution is a big step toward getting the talent and insights your company needs to achieve its business objectives. But when it comes to RPO, the answer to your challenges should never be a one-size-fits-all solution. 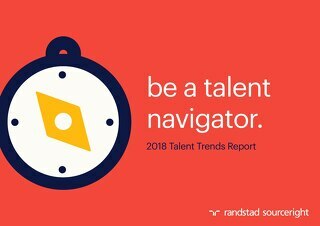 Each company has unique (and often changing) talent requirements, and your RPO partner should help you define a model that will both meet current hiring goals and evolve as business needs change. So, how will you know which solution is right for you? Read on for five questions you should ask. 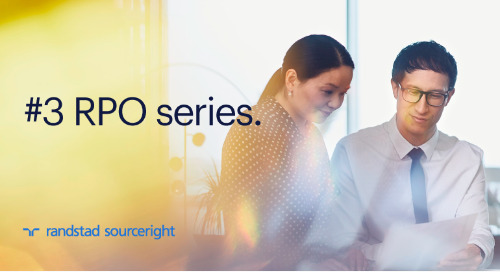 Read the RPO series to know the nine benefits of RPO beyond cost savings.